While tending to your landscaping may not seem like a top fall priority, this is actually the most ideal time to rejuvenate your property's value by building a superior entertainment space. Choose the best patio surface – Choose decorative, stamped concrete for an affordable and casual style, or achieve a sophisticated look by using brick or natural stone. Consider your budget, the guests you will be accommodating, and the required ongoing maintenance of the material. Plan for your guests' convenience – Account for sufficient parking, safe and illuminated pathways, maintained stairs, and distinct entrances indoors. Stock your space with the right entertainment – Built-in televisions are a must for game time, but don't forget the benefits of other features like a fire pit, fireplace, or hot tub to warm up any gathering. 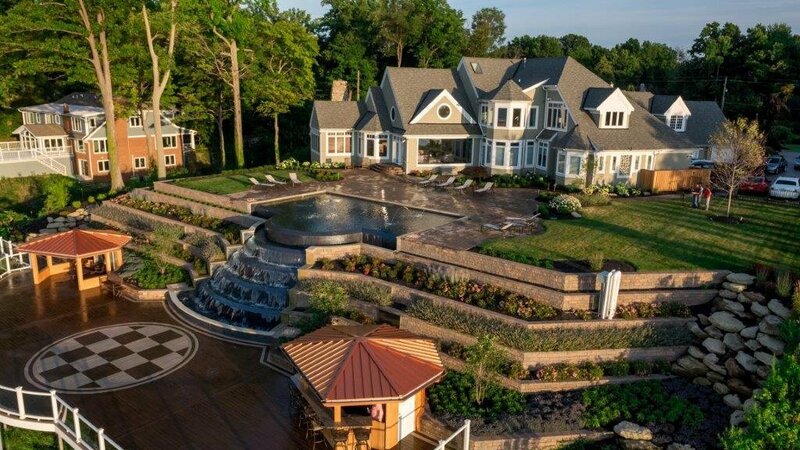 No party is complete without food and refreshments – Prepare for outdoor entertaining with installments like stone kitchens, full bars, and areas for grilling and barbecues. Make it comfortable – Create spacious dining arrangements with additions like cozy pergolas, bench-style seating, and coverings to shield from the elements. Host into the night with quality lighting and sound – Enhance your experience by installing surround sound speakers and welcoming lighting. LED bulbs last longer and use less energy than other types of lighting. Consider low voltage options for a mellow vibe that won't break the bank. Extend football season into your backyard this year by constructing the perfect game day getaway. 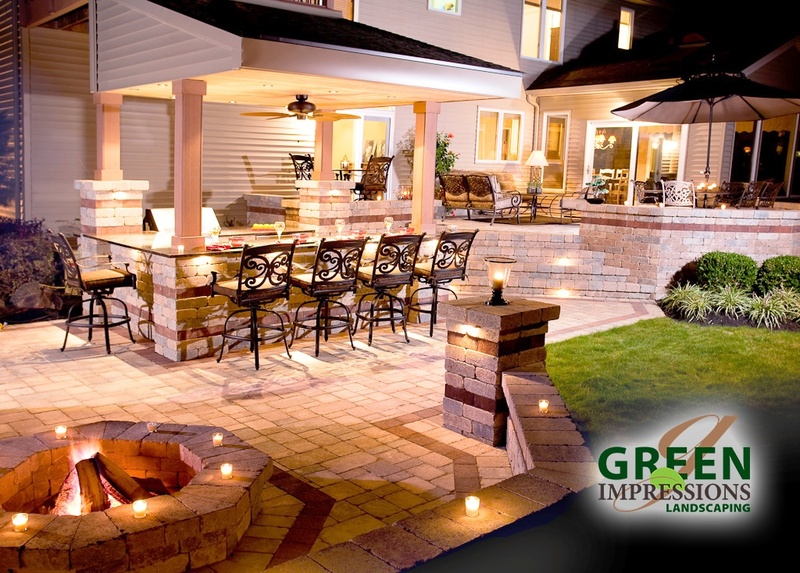 Begin designing your space by contacting Green Impressions for a consultation today.